« Wednesday whale love: Mugs! 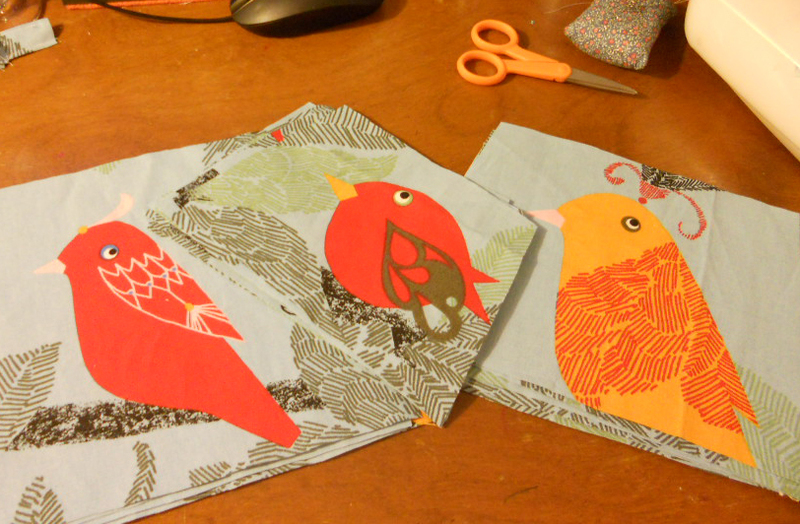 Last week I got some awesome fabric from Ikea covered in birds and I’ve been trying to find a use for it. I try to buy fabric with a project in mind because I have a tenancy to horde it for a ‘special’ project, and then that special project never happens and I’m left with a bunch of fabric I’m saving and am afraid to use. I wanted to make sure that I played up the birds. 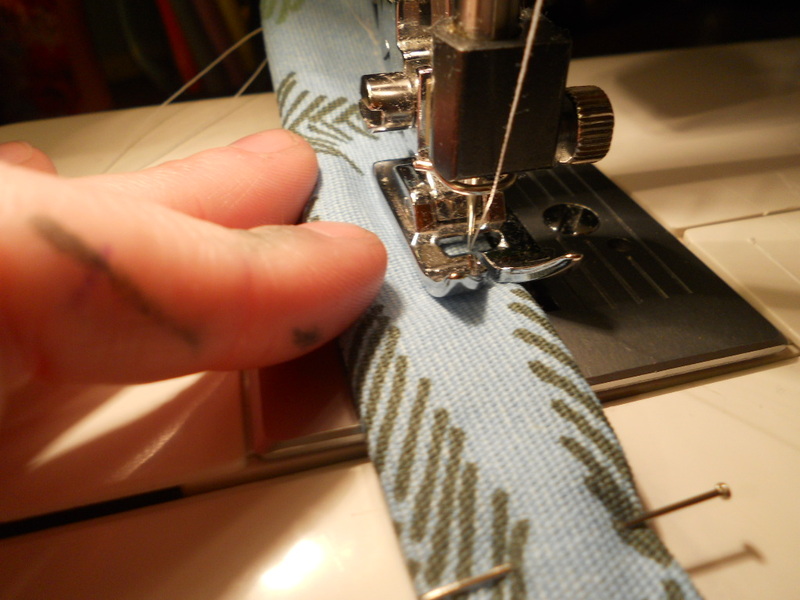 Like, made them a focal point instead of letting them get lost in something bigger, like a beach bag. I went with cosmetic bags! 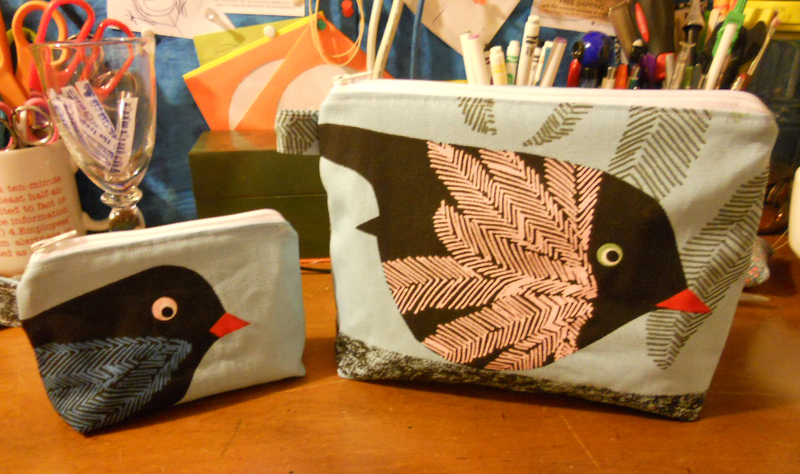 Each bag will feature a bird, and even though I was tracing crazy all over the fabric, I still used most of it. I try not to waste when I can avoid it. I wanted them free standing and with a loop to hold onto while you’re unzipping them. Ch-check. They’ll be popping up in the shop soon! It really does look like a pukeko!